Sunlight brightens her soul, then she’s sweetness and grace. Low clouds and signs of rain and her eyes go misty: away with her dreams, lost to us. Thunder and high winds push her yet further away, in a corner of her kingdom inaccessible to mortals. Gaia is her maiden name. 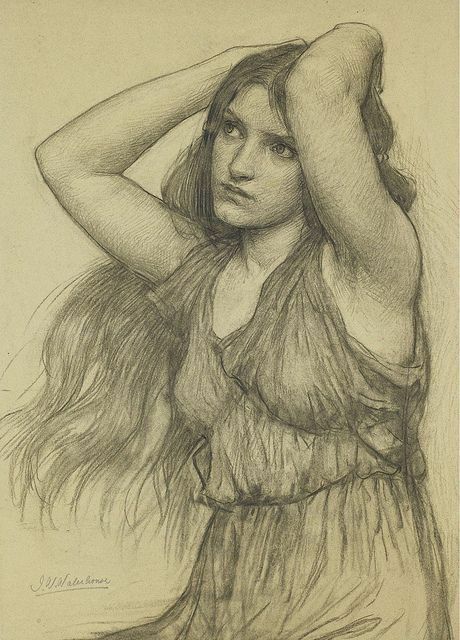 Image: John William Waterhouse, Flora.